Getting your knee down is often seen as the holy grail for many motorcyclists, and you'll never forget the first time your knee slider scrapes against the tarmac. That said, it's not something every rider achieves, so here we'll try to put you on the path to knee down glory. Just how hard can you brake? MCN Chief Road Tester Michael Neeves takes us through the steps to ruining your knee sliders. The ideal mid-corner body position on a bike is with one bum cheek on the seat, your outside thigh gripping the tank and knee pointing forward. Your upper body should be forward over the tank and mid-corner your head and shoulders should be off the bike with your inner arm bent and outside arm straight. Foot position is important, you need your inside foot to be on its toes while the outside can be flat on the peg. A lot of riders reach for the ground with their knee, this isn’t necessary if you get your body position correct. It’s common for riders to try and get back into the middle of the seat too quickly after the apex of a corner, unsettling the bike on the exit. Resist the temptation and stay hanging off the side of the bike as long as possible. Unless you’re at a track with a very long start/finish straight you will hardly spend any time in the middle of the bike. Road riders often accelerate through a corner, however on track you want to enter the corner on a closed throttle so you need to increase your corner entry speed. The bike will also turn more easily on a closed throttle. Rolling through the corner on a closed throttle will mean you carry more corner speed and you may need to select a higher gear than usual. If you can master all of these points, you’ll be getting your knee down in no time. It's worth bearing in mind that getting your knee down won't automatically make you faster. Don't fixate on it, or you might end up using poor technique and actually go slower. 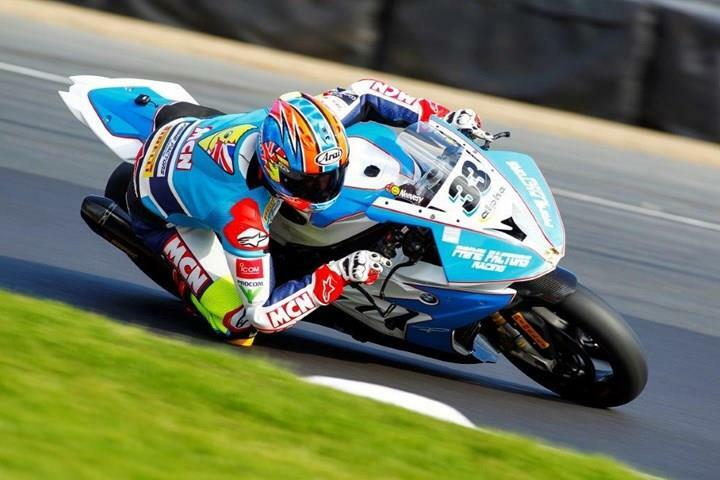 For a more visual guide to getting your knee down, watch the MCN YouTube video below. Why not get yourself a new bike for riding at track days at MCN Bikes for Sale? 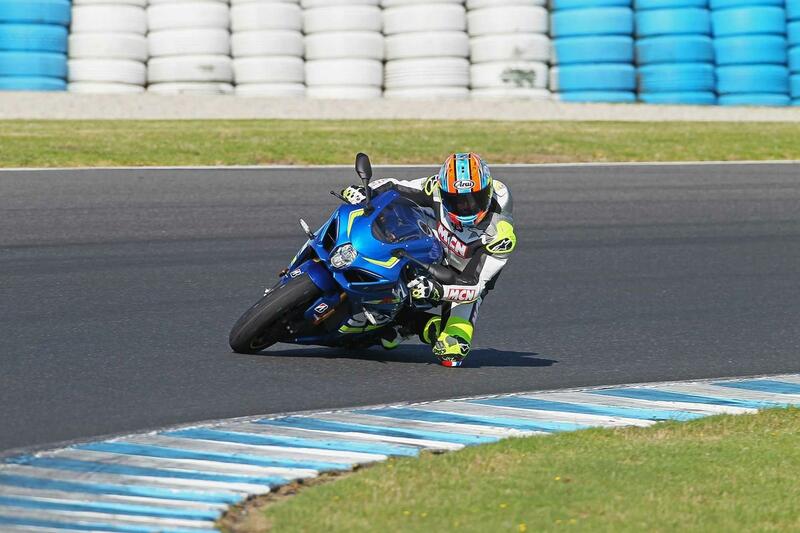 How to get your knee down... without sliders! Friday funny: Five knee downs on one bike! Getting ya knee down is a fun way to ride!